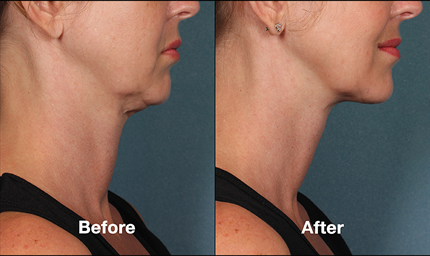 You and your doctor will customize your KYBELLA® treatment regimen, including how many treatments you need, based on your desired chin profile. 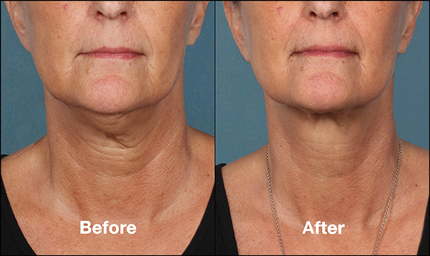 Many patients experience visible results in 2 to 4 treatment sessions. 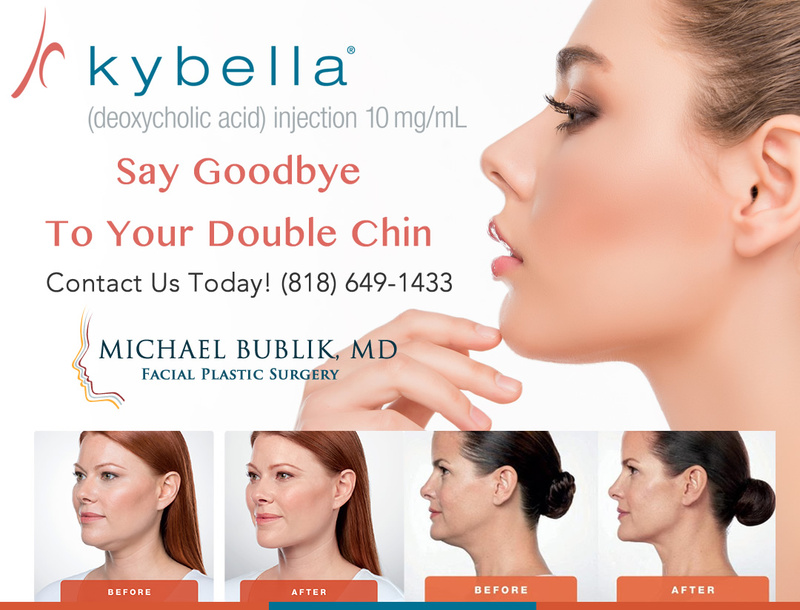 During these sessions, Dr. Bublik will administer KYBELLA® into the fat under your chin using multiple injections. Up to 6 treatment sessions may be administered spaced no less than one month apart.